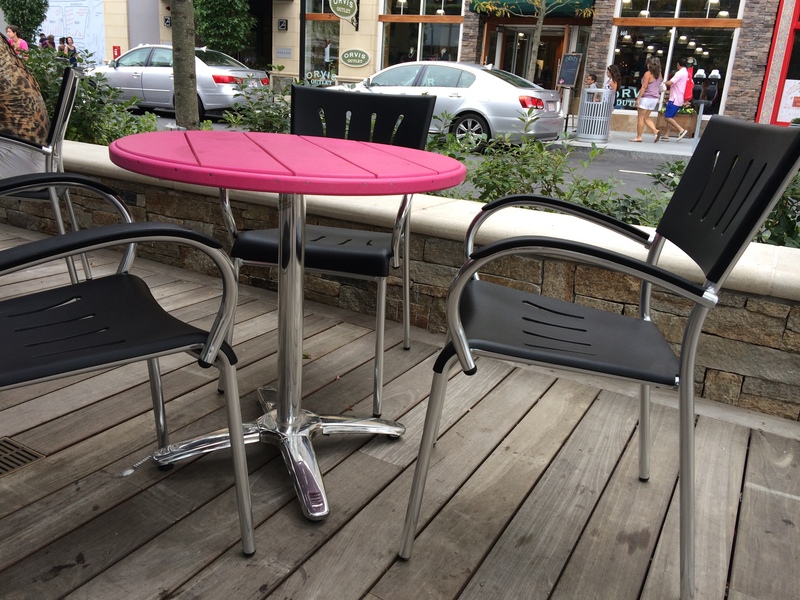 If you’re like most restaurant owners, you’re too busy to worry about replacing your outdoor furniture. 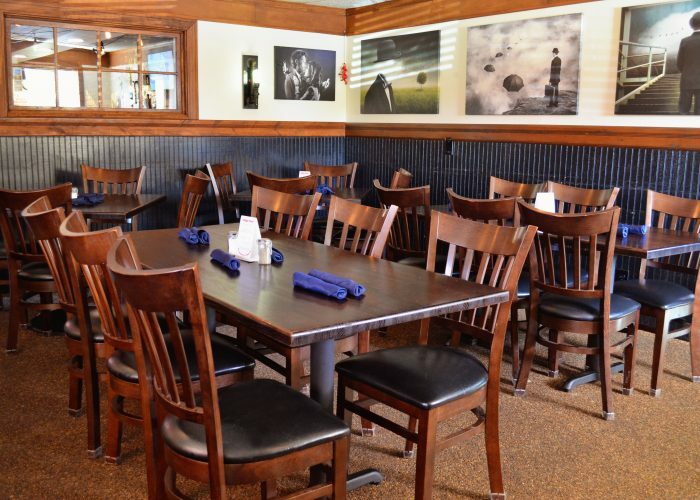 You need to find restaurant furniture that will last season after season and that you can be confident in. Which is why poly lumber is a perfect choice. 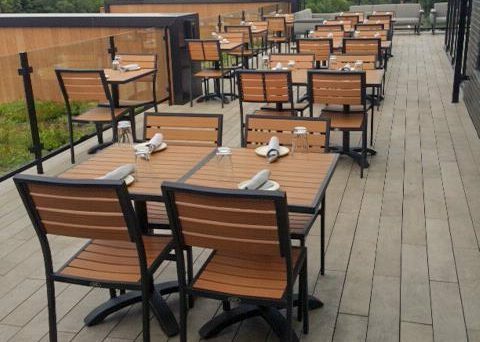 Poly lumber is a durable, weather-resistant material that’s great for any outdoor setting. It’s also an ideal material for commercial furniture because it can easily defend against daily wear and tear and is very low maintenance. 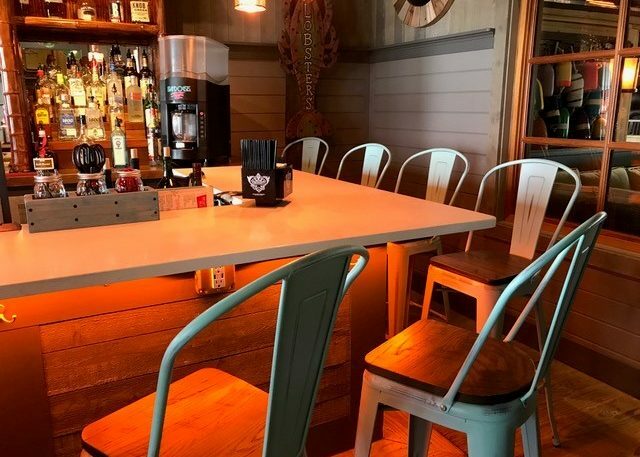 From seating to tables to Adirondack chairs, the Harbor Collection has a plethora of options to satisfy whatever kind of commercial furniture you’re searching for. 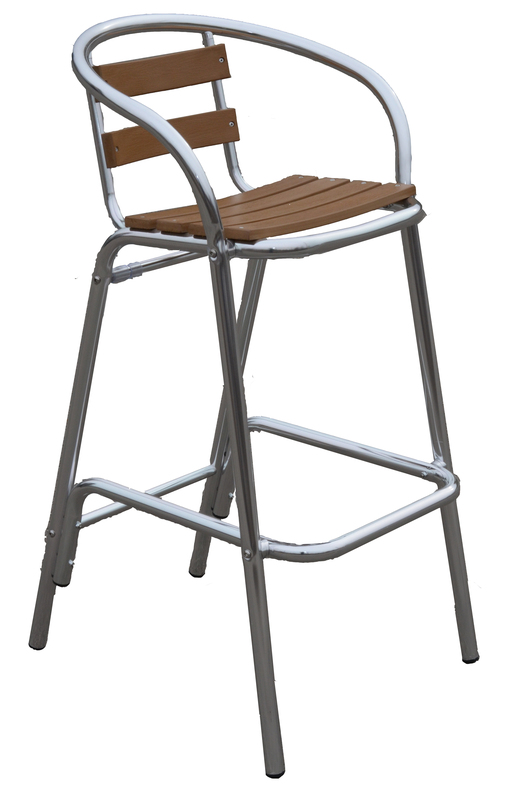 This collection features a wide back, waterfall seat edge, and rounded edges. 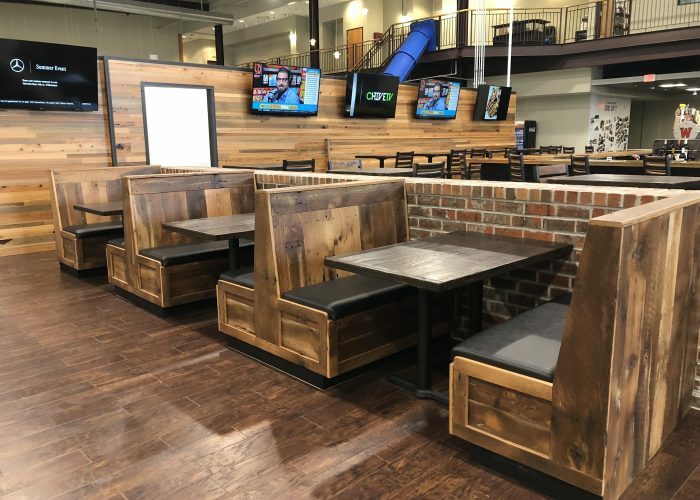 Shown in a textured wood grain and solid poly lumber combination, the Harbor Collection can be crafted by selecting any of our over 20 poly lumber colors. 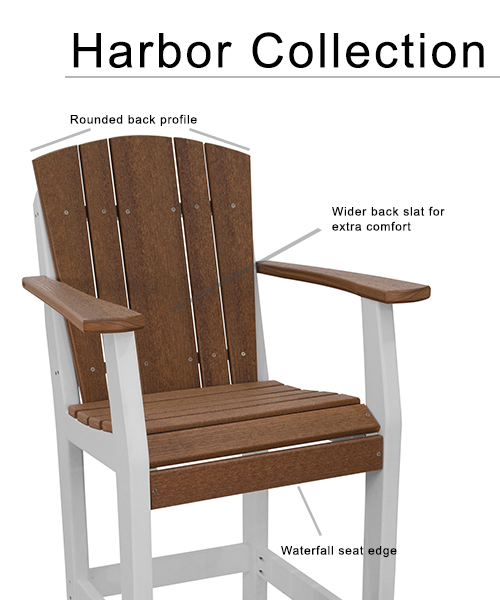 The Harbor Collection also has something for your waiting or lounge areas with Adirondack chairs and gliders. 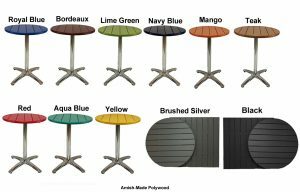 With so many options to choose from, your whole patio can be finished with the traditional, curved shape of the Harbor Collection. 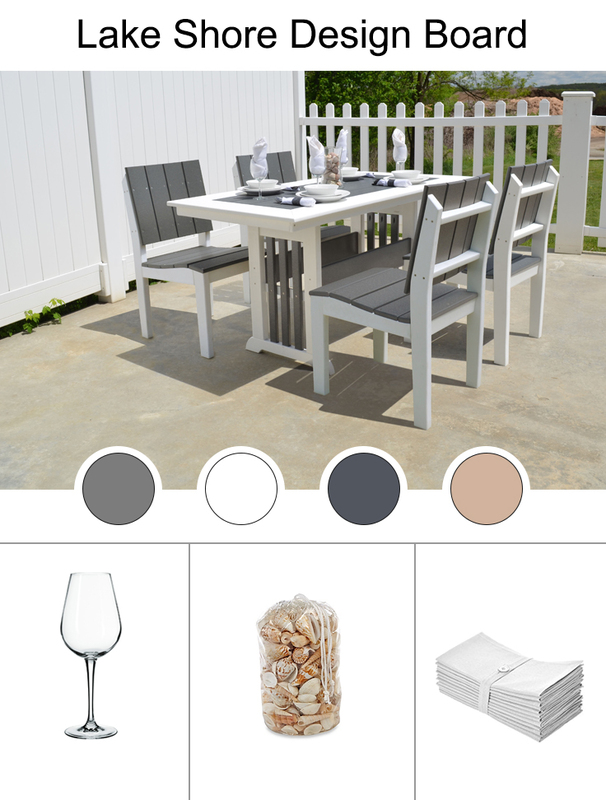 We’ve brought the farmhouse style out to your patio with the Montauk Collection! 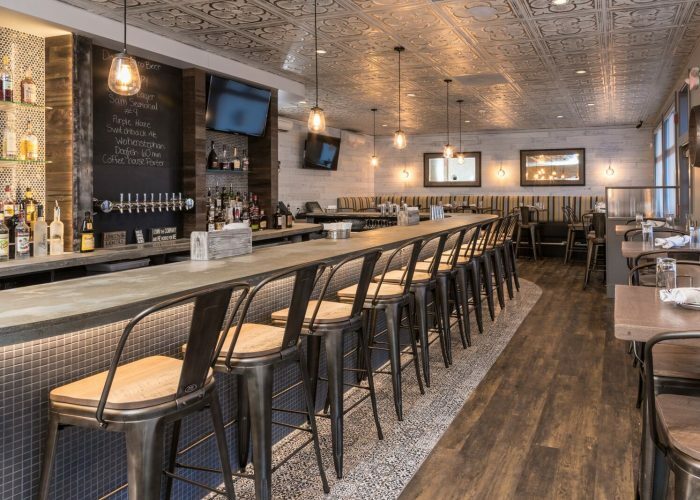 The Montauk Collection embodies the rustic look by using squared off edges, wide supportive upper board, and hardy looking beams reminiscent of barn rafters. 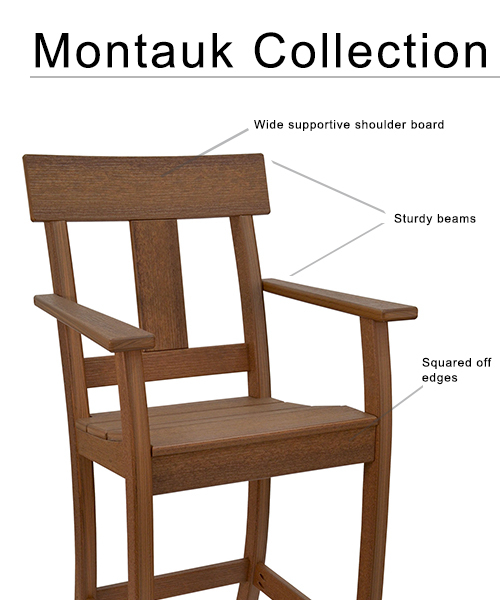 And although you can customize this collection with your choice of color, the Montauk Collection really shines in our natural looking, textured wood grain colors. 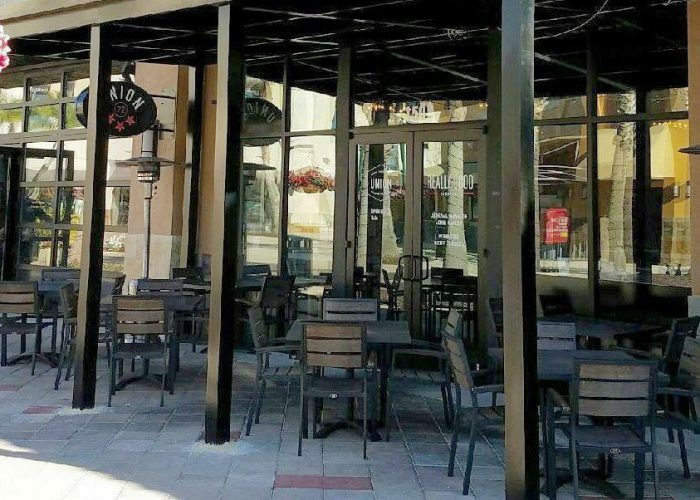 Adding this low maintenance option to your patio can save your staff cleaning time and save your restaurant money since you won’t have to buy replacements year after year. Want customers to sit back and relax on your patio or waiting area? 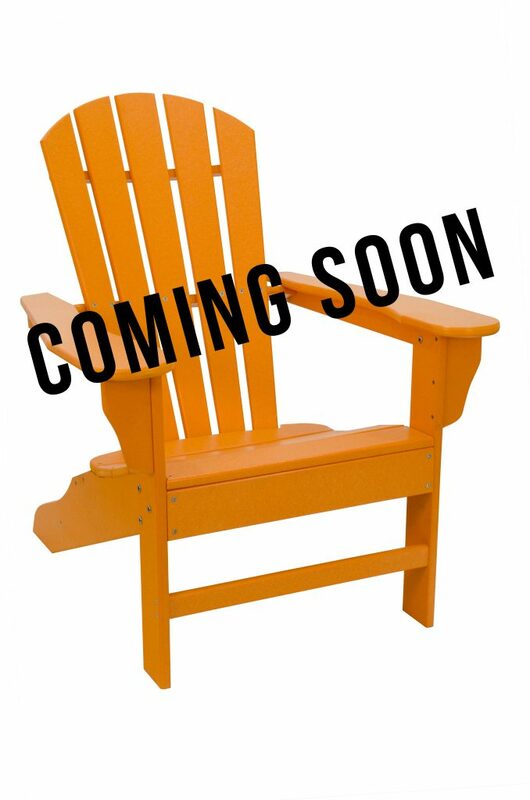 Our brand-new Value Line Adirondack Chair is coming soon! This chair gives your deck a pop of color without hurting your wallet. It’s still made with quality in mind with our durable poly lumber, #316 steel hardware, and your choice of our six most popular colors. 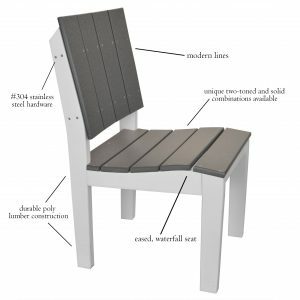 Now you can get the look of a traditional Adirondack chair on your patio or waiting area with at a price tag you’ll love. The durability, low maintenance nature, and customization options are unsurpassable with poly lumber. 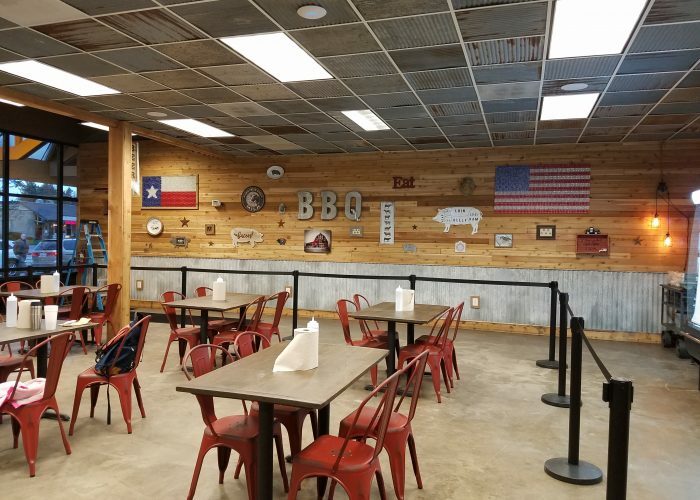 Outfitting your restaurant’s patio with versatile poly lumber could be the best choice you make all summer and your wallet will thank you. Stay tuned for more information as these products come available, this blog will be updated! 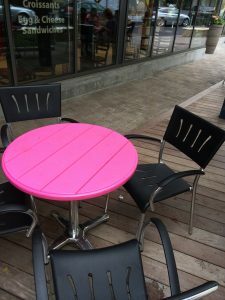 How Do I Maintain my Outdoor Restaurant Furniture? 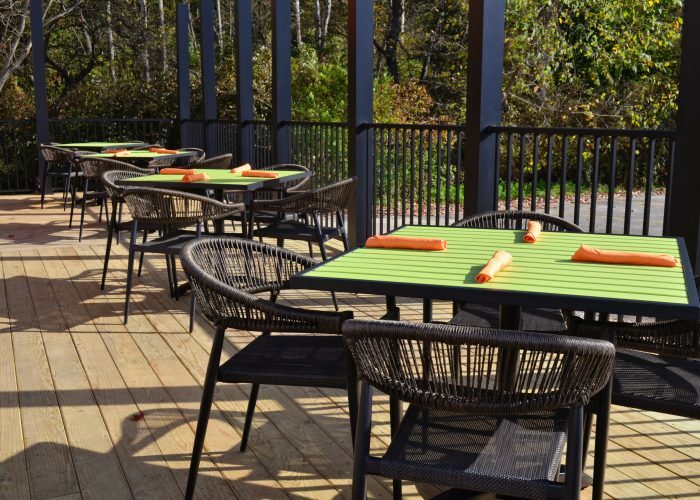 The sun is starting to shine, more and more of your customers want to eat outdoors. 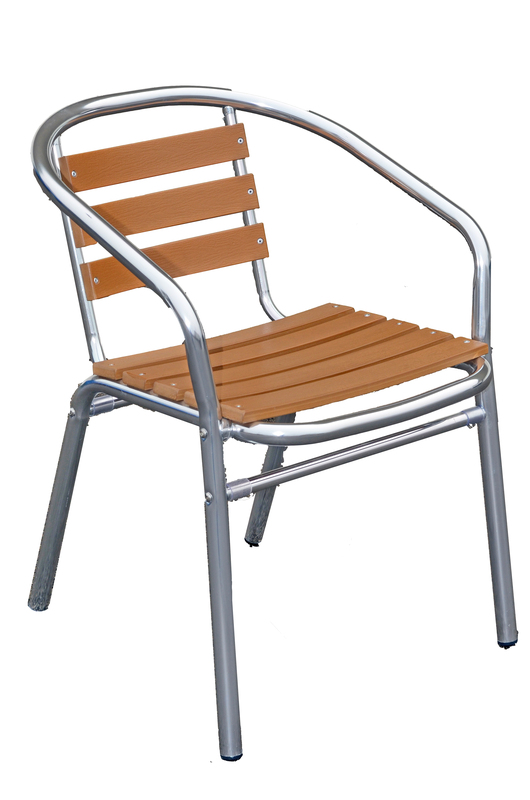 Before you say yes, you need to take a moment to consider the condition of your outdoor furniture. After an off-season spent in storage, there is a good chance they are going to need a little bit of maintenance. Materials such as aluminum, poly lumber, and teak are commonly used outside because of their durability in outdoor conditions. By taking a look at each of these materials, and more, we will examine the best ways to maintain and clean your outdoor furniture to not only keep it looking its best but to make sure it lasts for years to come. Every year before placing your furniture outdoors, you should tighten any loose screws and double check for any missing hardware. As the season continues, be sure to check them intermittently and tighten as needed. This is also a great time to check glides. Replace any that are missing or broken to help protect your flooring and keep your furniture level. Umbrellas: Umbrellas are a great way to make your outdoor areas more appealing to customers. To keep them looking their best, regularly wipe off loose dirt to avoid it becoming embedded into the fabric. For larger spots, clean with a soft bristle brush, soap and cold water as soon as possible to prevent staining. Most umbrella poles can be easily wiped down with soap and water. If your umbrella pole has metal joints, then using a spray lubricant will help to increase the life of the pole. For a wooden pole, a paste wax applied with a soft cloth, will restore its shine and create a finish to help protect against scratches. Wrought Iron/Cast Iron: As with all furniture items, it is good to regularly check for dirt. This can be sprayed off with a garden hose, but it is important to dry it completely with a towel to avoid future rust. To help extend the life of your wrought iron furniture, applying an automotive spray wax once a year can help to create an extra barrier against rust. 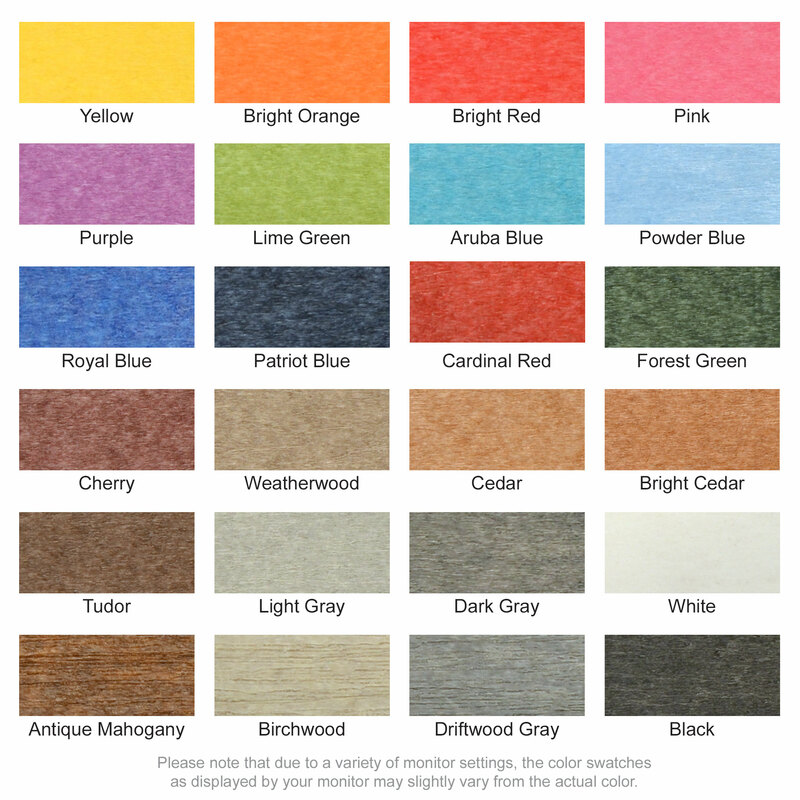 If rust does occur, sandpaper can be used to lightly sand the rust and then touchup paint can be used for coverage. Poly Lumber: For light dirt, some soap and water should do the trick for poly lumber. For more persistent stains, you can use a power washer. If you don’t have easy access to a power washer, a magic eraser also works very well. One of the biggest benefits of poly lumber is just how easy it is to maintain. Simply check to make sure that no screws have worked themselves loose and you should be good to go. 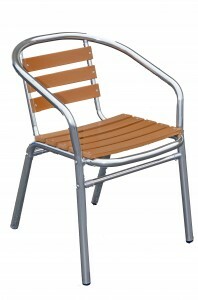 Aluminum/Stainless Steel: When pulling out your aluminum furniture for the season make sure you check all of the welds. It is important to check these pressure points to ensure safety. While looking at the welds you can look for any nicks or scratches on the coating. If you find some, they can be touched up with a damp cloth and a nonabrasive product, such as Soft Scrub. Much of the aluminum/stainless steel items on the market today are powder coated and rust proof but be sure to check with the manufacturer before you make assumptions. If the furniture isn’t, you can use a paste wax to help protect the surfaces. When the furniture is in need of a good cleaning, some mild soap and water should do the trick. Teak: Teak can be a bit of a temperamental wood when it comes to cleaning. To clean it and maintain the color, mix a solution of one cup of vinegar with one gallon of warm water. Apply the cleaning mixture to the teak using a soft plastic brush and gently scrub into the wood. Allow the mixture to sit for about 15 minutes. Rinse thoroughly with clean water. All teak furniture needs to be oiled once a year to prevent it from losing that beautiful teak color. If you see some water marks appear, they can be sanded with a light sandpaper. 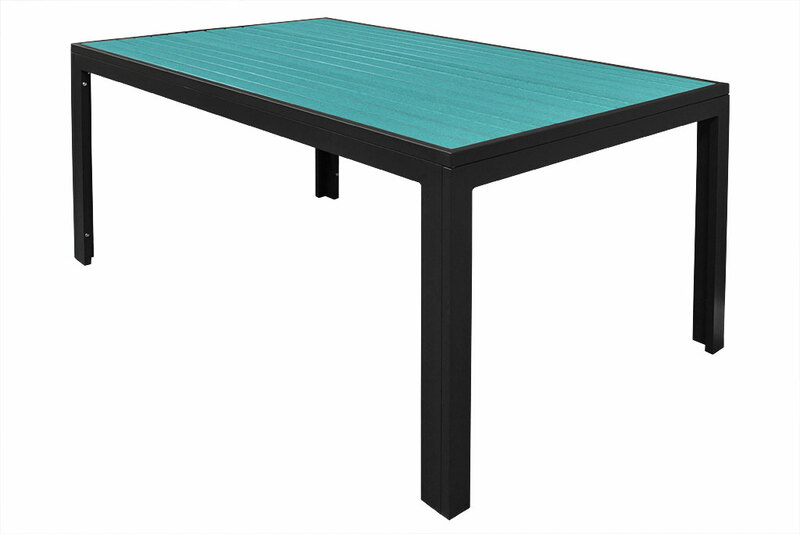 IsoTop and Werzalit Table Tops: A big draw of these table tops is that they can be used both indoors and out. When used outdoors, these table tops are super easy to clean and can be hosed down on your patio using soap and water. While cleaning, take some time to confirm that your table tops and bases are firmly connected. Flipping the table over and viewing it from underneath is a great way to check the screws and clean any of those hard to reach spots. Finally, if you don’t use your outdoor furniture year-round it is best to store it over the winter months; it will increase the lifespan of your furniture exponentially. 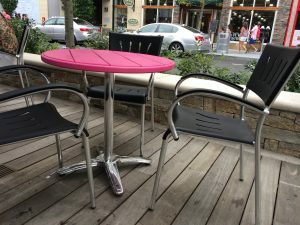 Posted on May 8, 2018 in Frequently Asked Questions • Comments Off on How Do I Maintain my Outdoor Restaurant Furniture? His love of people is what drew him to ice cream. 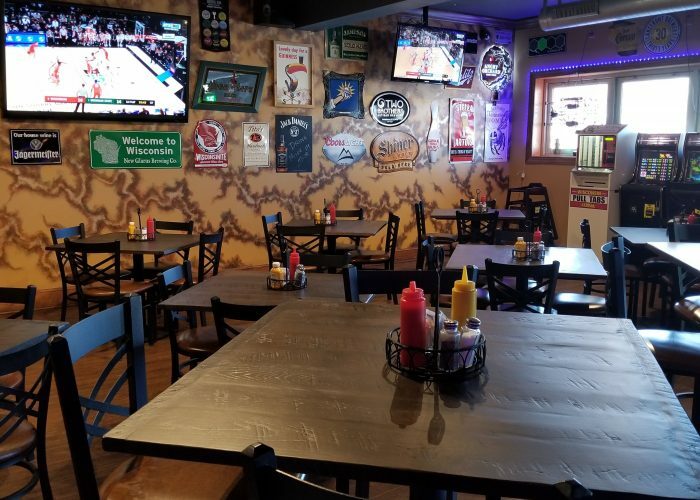 Petryk was hooked into the business by his customers and tries to make sure each of his stores offers a great experience and gives back to the community it is in. Many stores display work from local artists and offer services to local charities. 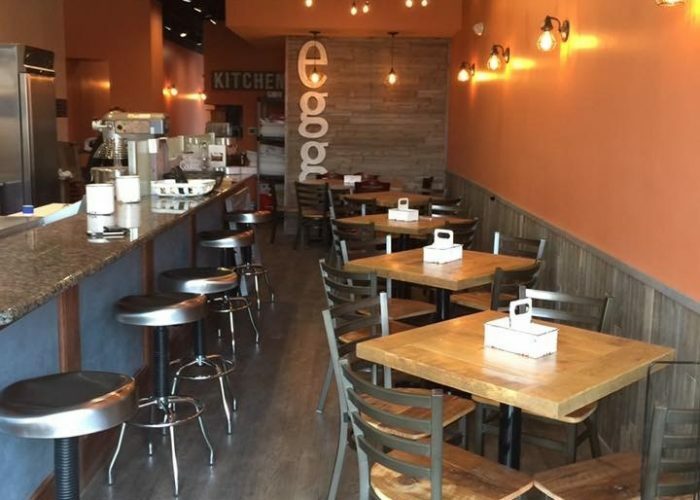 A few years after his initial opening the store added coffee to its menu. 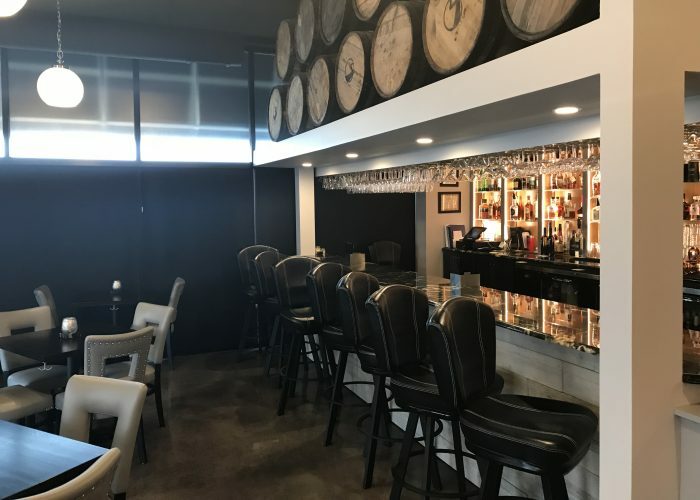 Petryk says, “Coffee is dessert for adults.” Coffee and ice cream are a great dessert combination which has allowed him to increase his customer base, while continuing the fun atmosphere of his stores. “Coffee is much more complicated than ice cream, but ultimately, I’m glad we were able to see a void and fill it,” explains Petryk. Having a happy, and playful atmosphere in the stores is crucial. 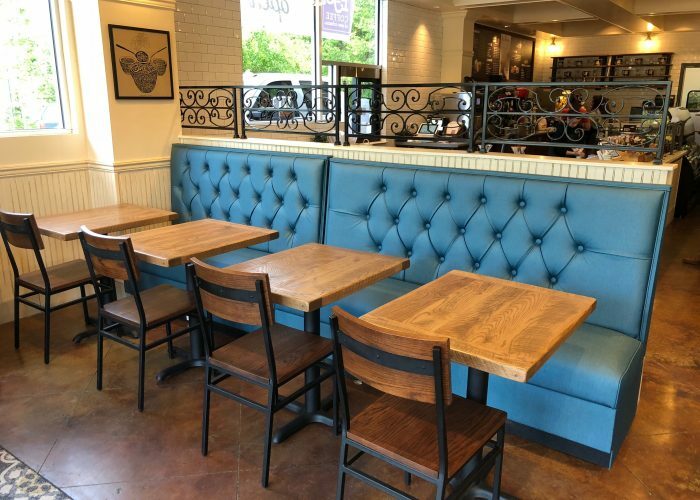 Each J.P. Licks store has such a unique feel and East Coast Chair & Barstool wanted to provide this great company with furniture that fit their personality. 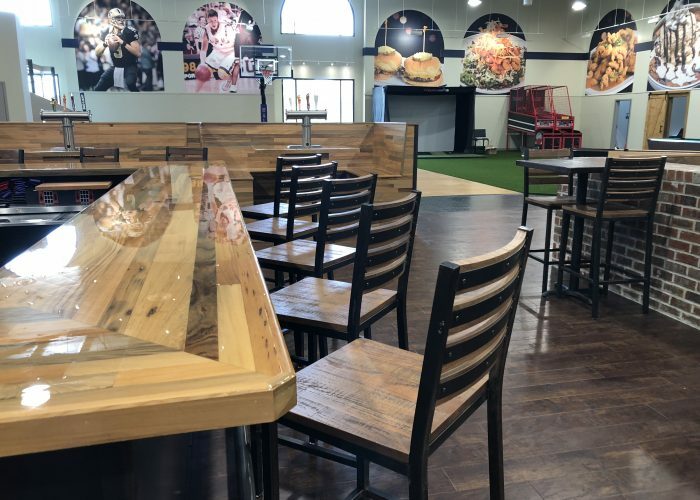 So when Petryk came to us looking for outdoor tables, one of our sales representatives thought immediately of our Amish poly lumber table tops. 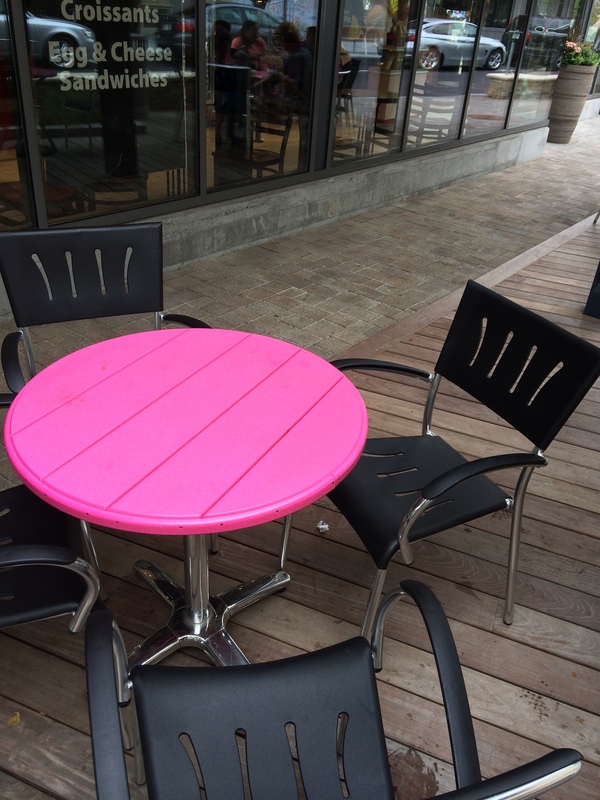 The cherry on top was that these tables come in a bright pink color that is part of J.P. Licks’s signature look. 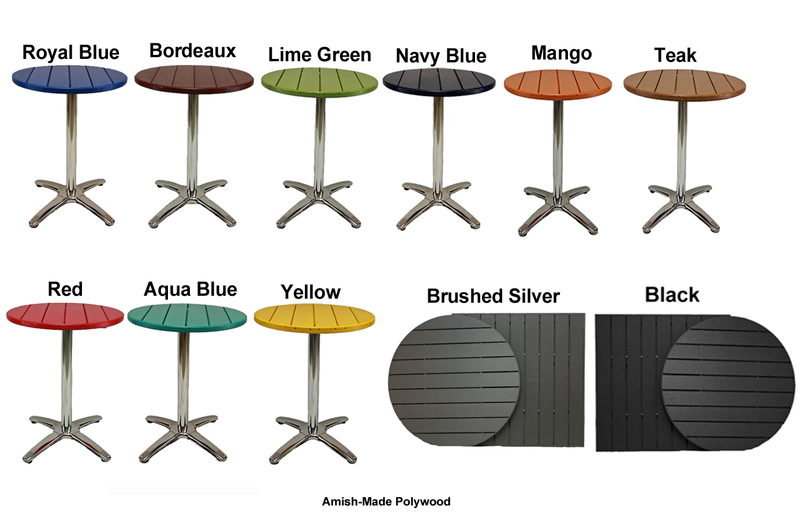 Poly lumber furniture can be made out of almost 100% recycled plastic and comes in a variety of fun colors. These colors are dyed the whole way through, so even if the lumber is nicked the color still shows through. 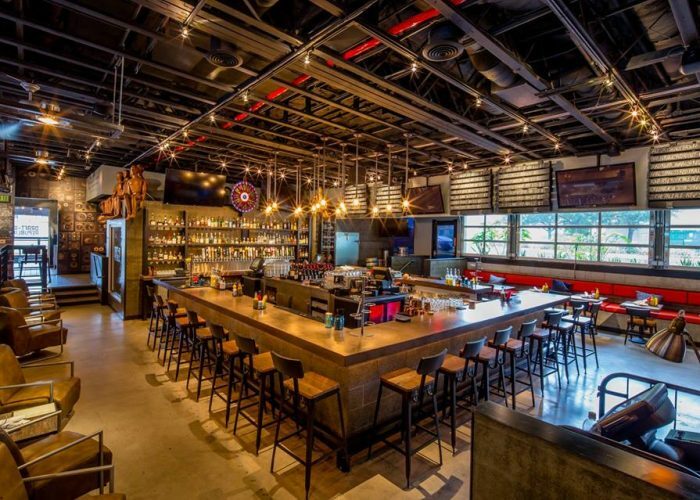 Poly lumber is also very easy to clean, making them ideal for almost any restaurant.